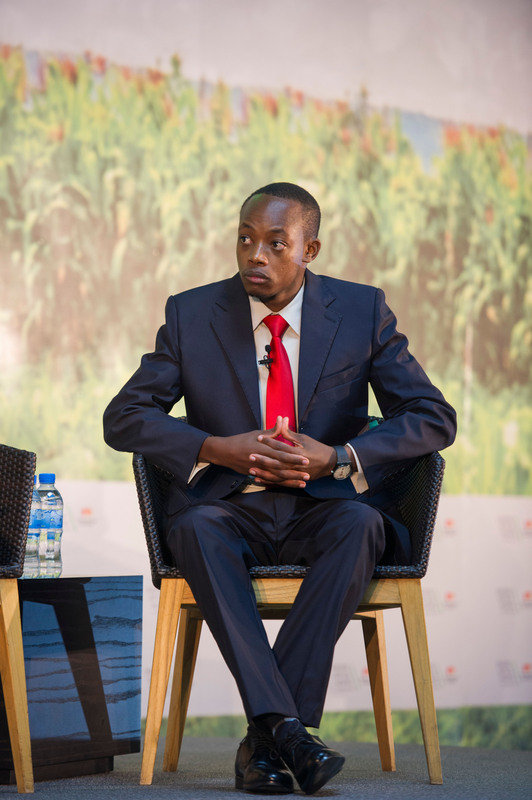 Two weeks ago, at the PSTA4 strategy for agriculture seminar, I was on a panel where I had great conversations with the Rwandan Agriculture ministry and development partners on the future of agriculture with specific focus on the next 6 years. It’s amazing that Rwanda has greatly invested in rural extension network. However, In an information age, knowledge and data driven decision making should be the goal of each program designed to empower the people. Most importantly, governments need to take lead in creating an enabling ecosystem that allows innovation to thrive. Governments must be enablers and regulators rather than actors in the sector to stimulate private sector growth which is the surest way to amplify value to the farmers through a liberalized agricultural sector. Ultimately, digitizing African agriculture should be a priority of any government as we can not afford to lose the opportunity presented by the the new information age!